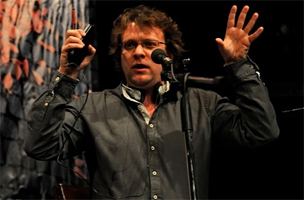 Peter Pomerantsev is an Anglo-Russian journalist and television director. He grew up and lives in London, but was born in the Soviet Union and has lived in Munich, Edinburgh, Berlin, New York, Prague and Moscow. He is a regular contributor to openDemocracy, The London Review of Books and Newsweek.